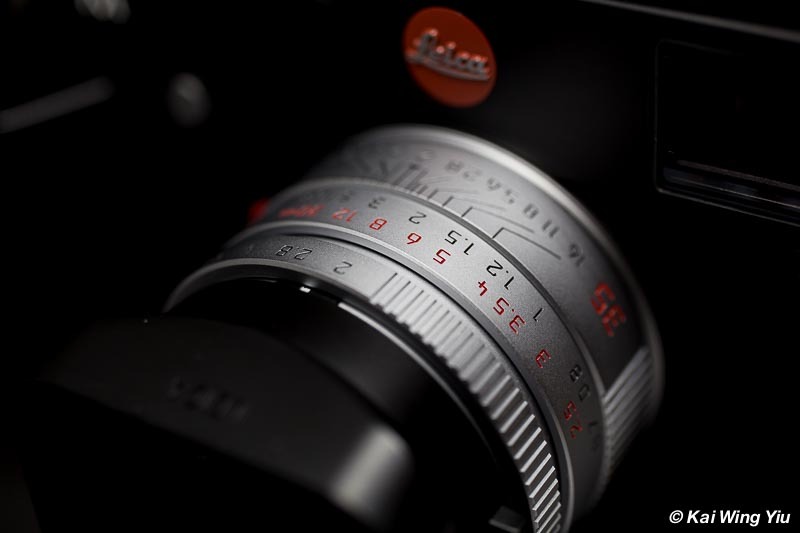 The Leica Summicron-M 35mm f/2.0 is named the king of bokeh. I am not sure how true it is before trying it out to shoot. But one thing I immediately noticed was that the silver/chrome version is much more solid than the black, and also the Summarit version. It is insanely heavy on such a tiny lens. The truth is that the silver-chromed version, made from solid brass, weighs 340g and is 85g heavier than the black version. You can definitely feel the weight on your palm. According to Erwin Puts, there is also a titanium version, probably launched at the same time with some special editions. The part number for the black is 11879, the silver chromed 11882 and the titanium 11609. Checking the lens catalogue, Leica does not produce many silver-chromed sold brass lenses currently. Most of the M lenses are black. The other one that we can compare is Summilux-M 50 mm f/1.4. The black version weighs 335g but the silver-chromed on weighs 465. The difference between them is quite significant. If the M body you own is a silver chromed one, the silver-chromed lens is no doubt a perfect match in many occasions. Is it strange? Not quite. Imagine a Canon body mounted with a telephoto L lens indeed looks very similar. 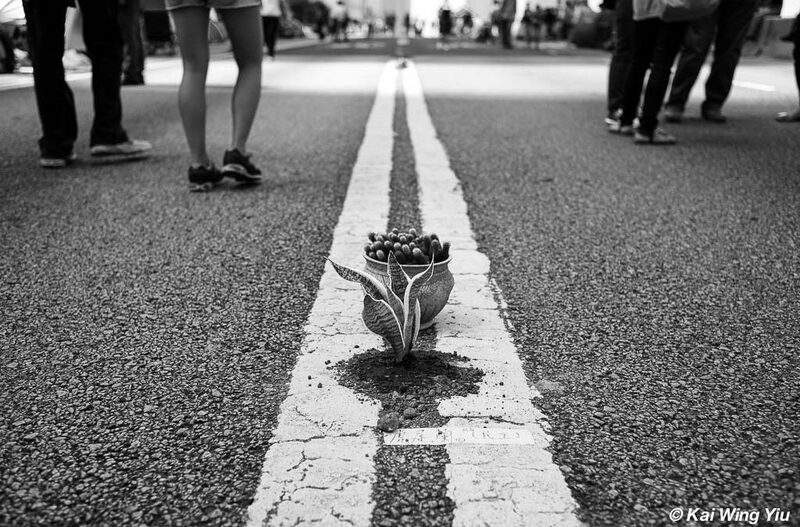 A good camera is a tool of taking photos precisely what you expect. Only three silver chromed lenses are currently available. 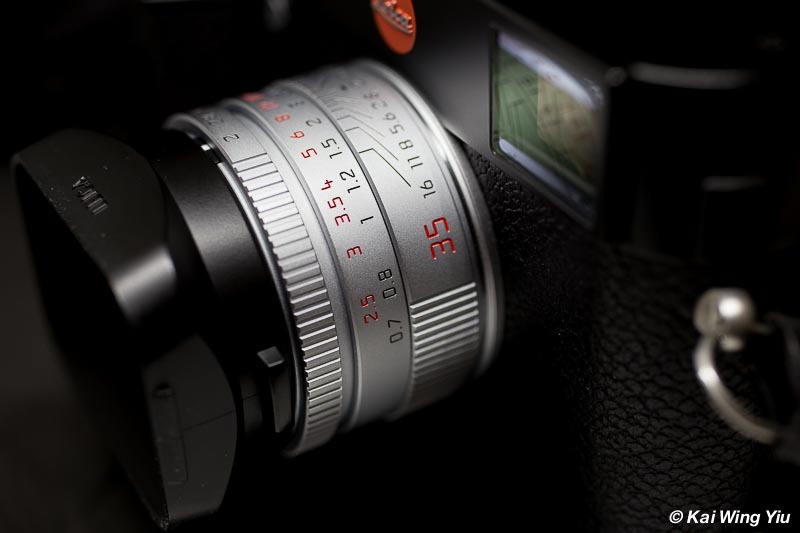 The latest addition to the silver chromed lenses family is the Noctilux-M 50 mm f/0.95. The Noctilux is already massive in size, the silver chromed version now also sets a new price tag for this gigantic lens, 200 euros more expensive. 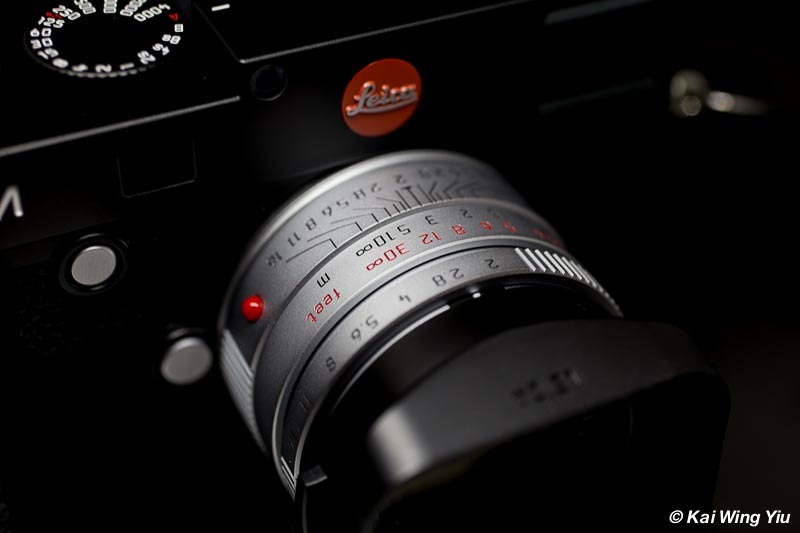 The Leica Summicron-M 35mm f/2.0 has a small filter thread. It is only 39 mm. So one filter such as ND can be mounted on this lens and other lenses such as Elmarit-M 28 mm f/2.8 and Summicron-M 50 mm f/2.0. The minimum aperture is f/16. The closest focusing distance is 0.7mm. With the lens hood on, it blocks a small part of the view at the bottom right corner when using the rangefinder. The hood is plastic, black in colour. It is the same hood used on Elmarit-M 28 mm f/2.8. You may criticise that why there is no silver chromed hood available. Hold on, you can get a third party hood in silver chromed. Thorsten Overgaard mentioned some solutions when he wrote the review of the Summicron-M 35mm f/2.0. I got a shiny silver-chromed one in a photo equipment shop in Ap Liu Street, Hong Kong, just costing less than US$10. My next blog will feature some shots taken in various aperture settings.